This sunglasses is visibly awry on the attachment lens. 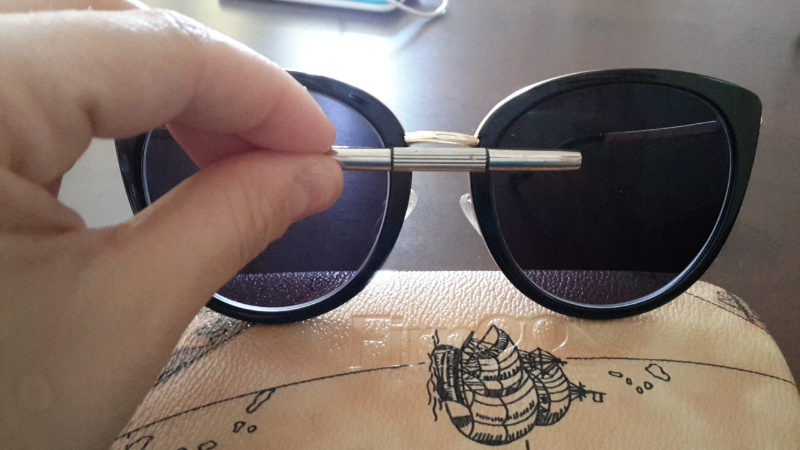 This is my first experience with firmoo, but I'm not very happy for this sunglasses. Dear customer, so sorry to let you down. Please don't worry, we offer 30-day exchange/return policy and will help if you are not satisfied with the lens.